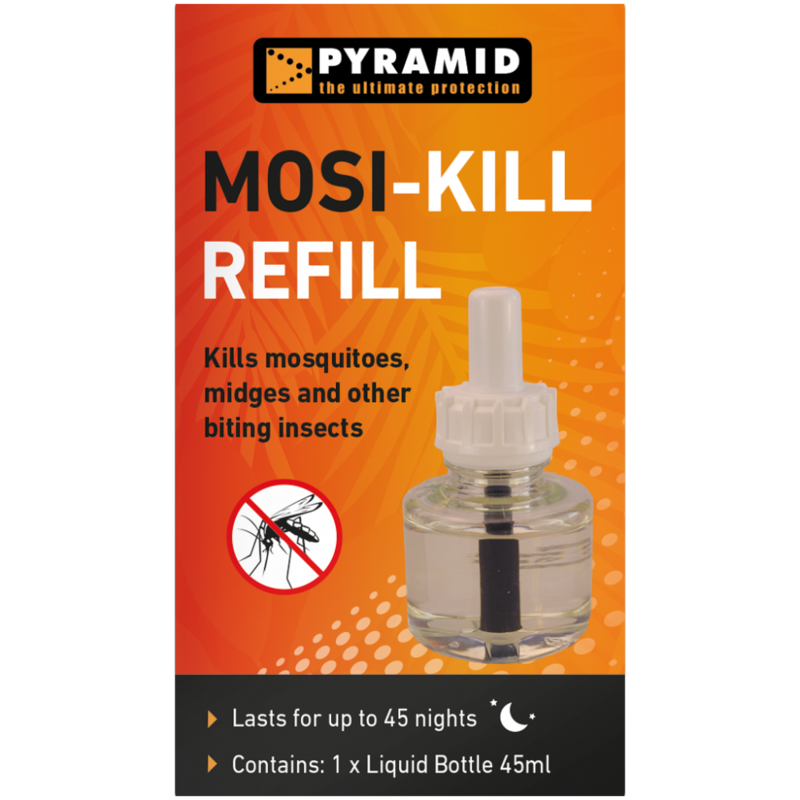 Mosi-Kill Plug In is an easy to use plug-in mosquito killer which provides effective protection from biting insects in any room. 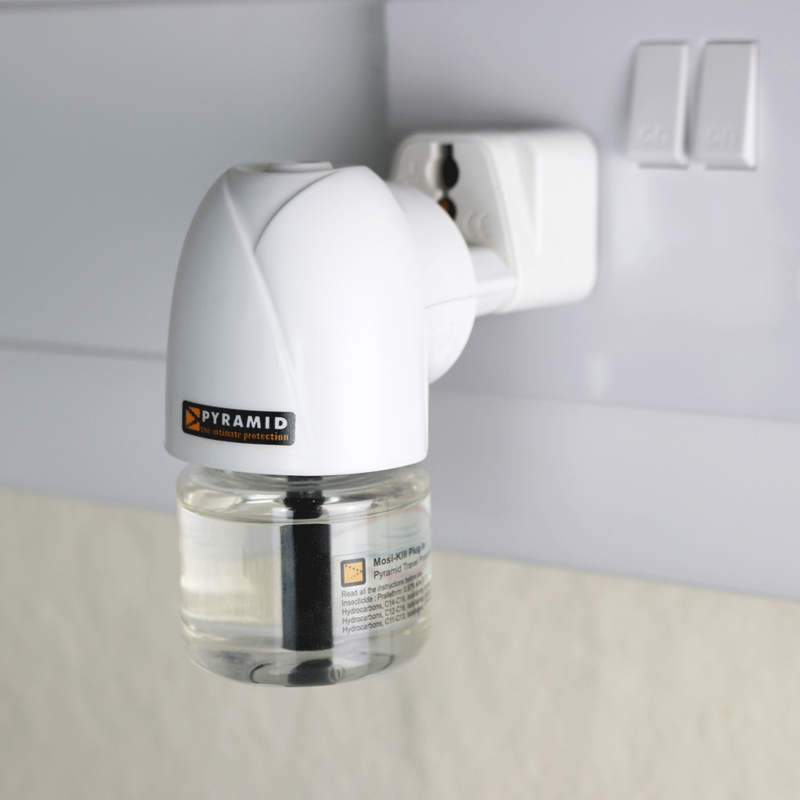 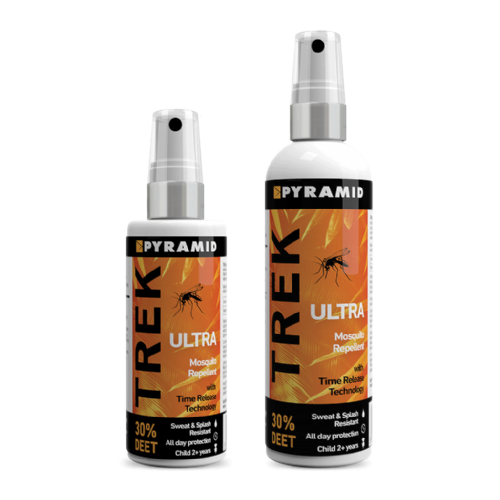 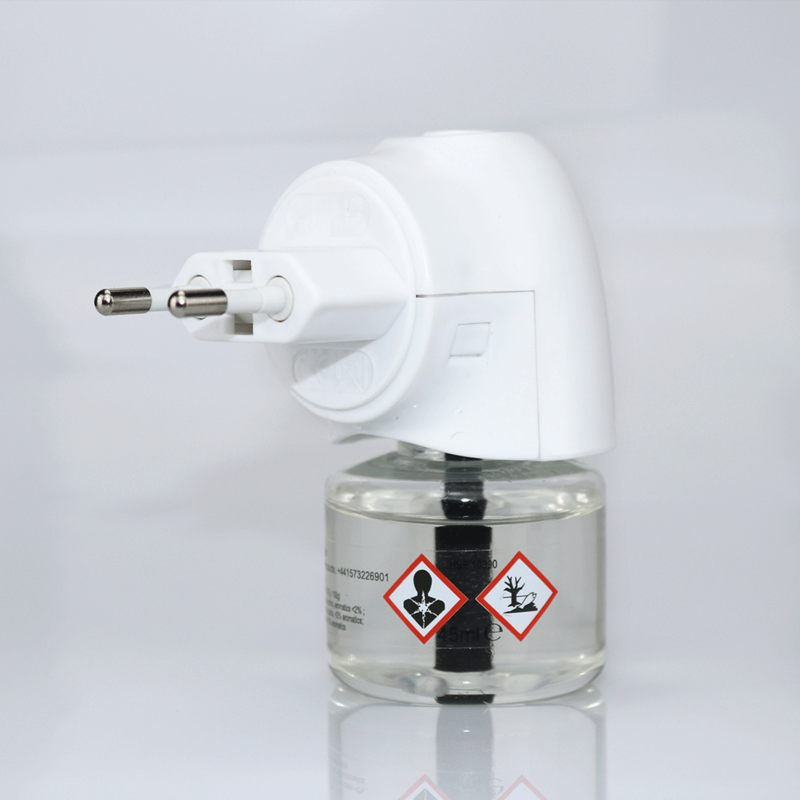 The plug in emits a vapour to kill mosquitoes and other bugs on contact, and is an excellent extra method of defence against mosquitoes in high-risk areas. ​​​​​​​This page is for the liquid refill for the Mosi-Kill Plug In. 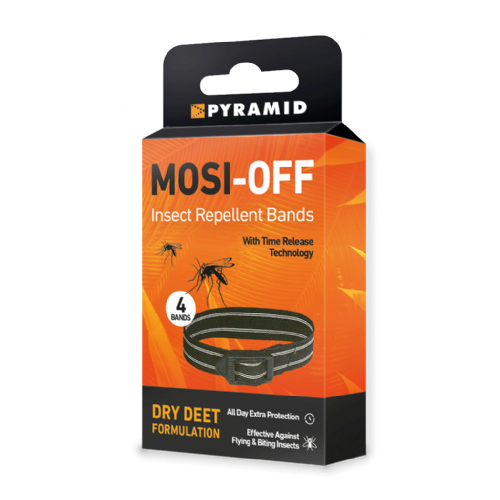 To order the complete unit, please select Mosi-Kill plug in from the drop down on this page.